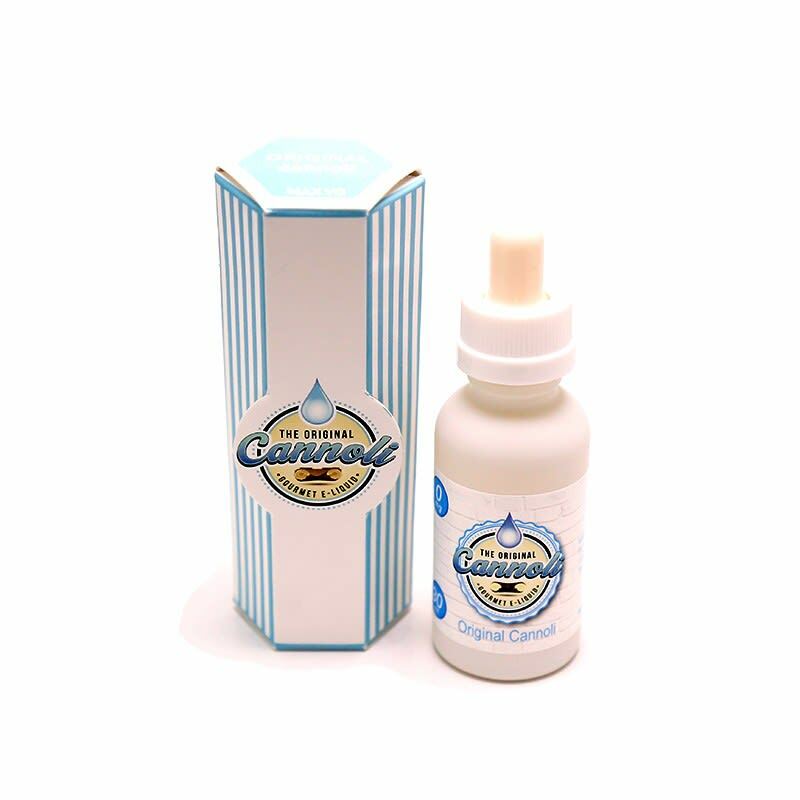 Sorry, Original Cannoli E-liquid by The Original Cannoli - 30ml has been discontinued. Nothing out of the ordinary and nothing too spectacular, seems like a missed opportunity on a really solid dessert. Tastes just like I expected - vanilla cream/custard with flaky pastry. Would buy again. Amazing vanilla cream/custard with a hint of baked pastry. Really nice and subtle for all day vaping. Thumbs up on this one! I don't like pastry tastes, but this one exceeds all expectation, it is well balanced and can be vaped on all devices with any power settings. One of my favorite e-liquids out there. I never get tired of the taste. Very on point for a cannoli, you can taste the crust!